Glacier National Park lies at the heart of an unparalleled ecosystem, one that all sorts of species of plants and animals, from moose to marmots, call home. 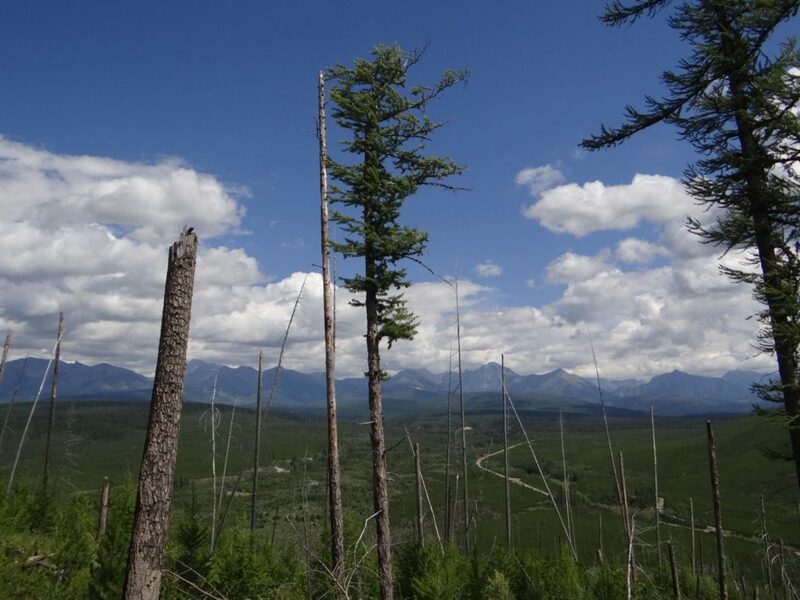 Without its surrounding natural areas, Glacier would be an island unable to survive sans its supportive scaffolding of National Forest and other protected lands. Which is great for hikers, because that means we have even more mindbogglingly beautiful landscapes to enjoy and frolic in. 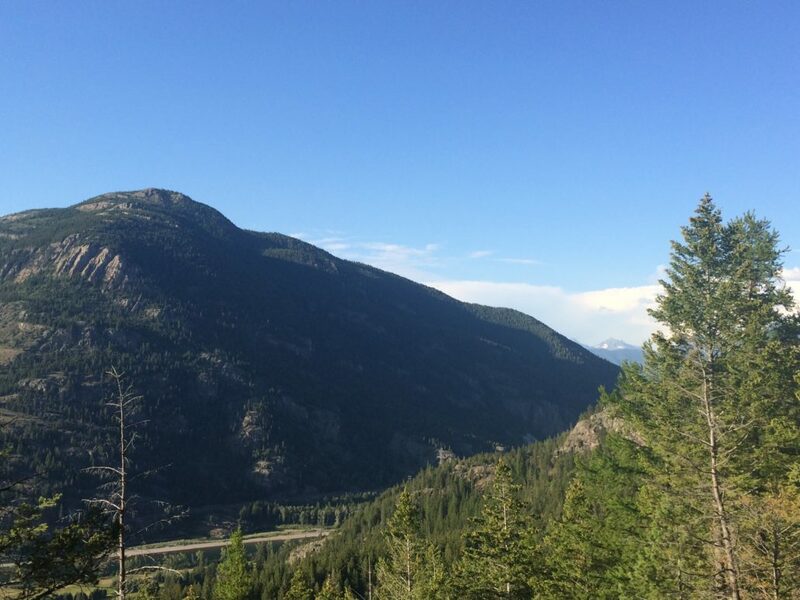 Get off the Sun road and go exploring where few but true locals venture, a new side of Montana! Glacier gets its record-breaking crowds for good reason—have you seen the stunning views? But even just a few hundred yards beyond the park boundary, the crowds drop and the views…well, the views are like this. Expect a steep, rocky trail (trekking poles might be a good idea!) that leads to plenty of awe-inspiring overlooks perfect to string up a hammock and catch your breath. Watch clouds race above and rafters put their boats into the river far below while you soak up some sun. Don’t be befuddled by the Demers Ridge trail sign at the base of the slope—Glacier View Mountain hike and Demers Ridge Trail are one and the same. 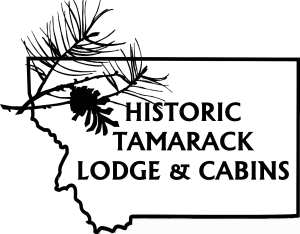 From the lodge: drive into the park and take a left at the crossroads onto Camas Road. Drive straight until you leave the park and come to an intersection. The trailhead is across the street! Columbia Mountain, or FS Trail #51, is known by locals for its brutal climbs up never-ending switchbacks, then a deceptive decline that leaves you wondering if you’ve stumbled onto the wrong trail, followed by a hard push to the summit. But the pain is more than worth the reward, even if you only muscle your way up to overlooks like this one that give you views of Bad Rock Canyon and, a little farther along, Flathead Valley. Take the opportunity to grab a snack and a swig of water and push on, or kick back comfortable with the knowledge that you’ve earned your dinner. From the lodge: turn left as you leave the driveway and head through hungry horse. As you come out of the canyon, the gravel road to the trailhead is on the left at the top of a rise. This might not seem like a hike in the traditional sense of the word, but park your car at the visitors center and get out to stretch your legs, and then you’ll see. Walk across the dam and stroll up the road a ways beyond. You can usually only find views like these after a steep climb onto a remote ridge, but at the Hungry Horse Dam you get all of the reward with very little work. 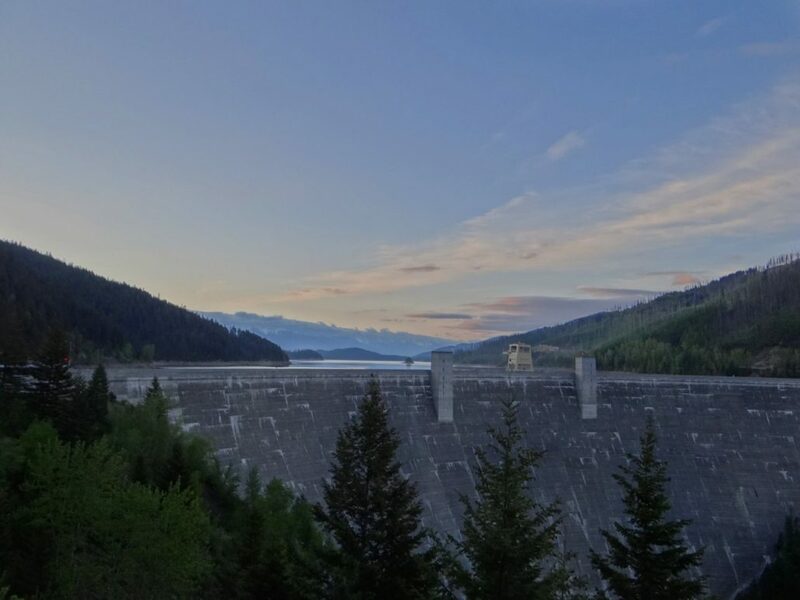 See where industry and savage nature intersect and decide which is more spectacular, the majesty of mountains rising over the reservoir, or the imposing dam itself. From the lodge: turn left to exit the property and drive to Hungry Horse. Signs will point you left right before town. Drive until you see the dam—believe us, you’ll know it when you see it! The best part of these hikes? Well, obviously it’s their stunning beauty. The next best part? They’re all less than an hour drive from the lodge. Heck, two of the three are ten minutes or less. Click below to book your stay in the heart of the Crown of the Continent.